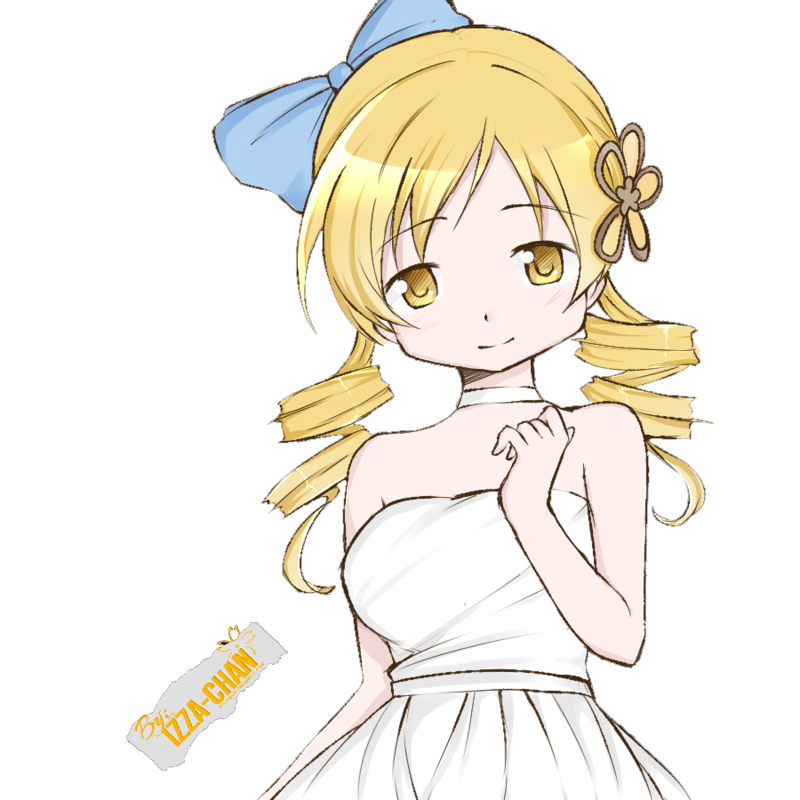 Mami Tomoe Dress. :) :). 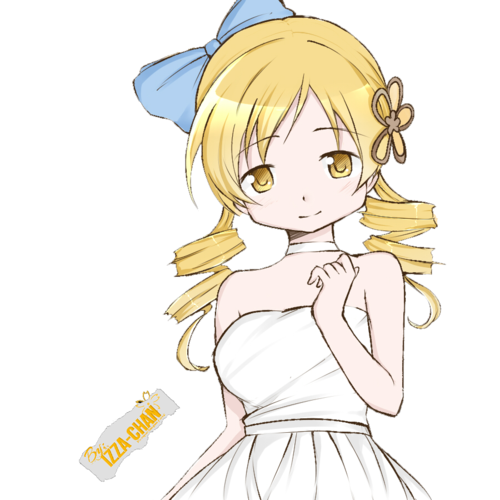 HD Wallpaper and background images in the Mahou Shoujo Madoka Magica club tagged: photo mami tomoe.